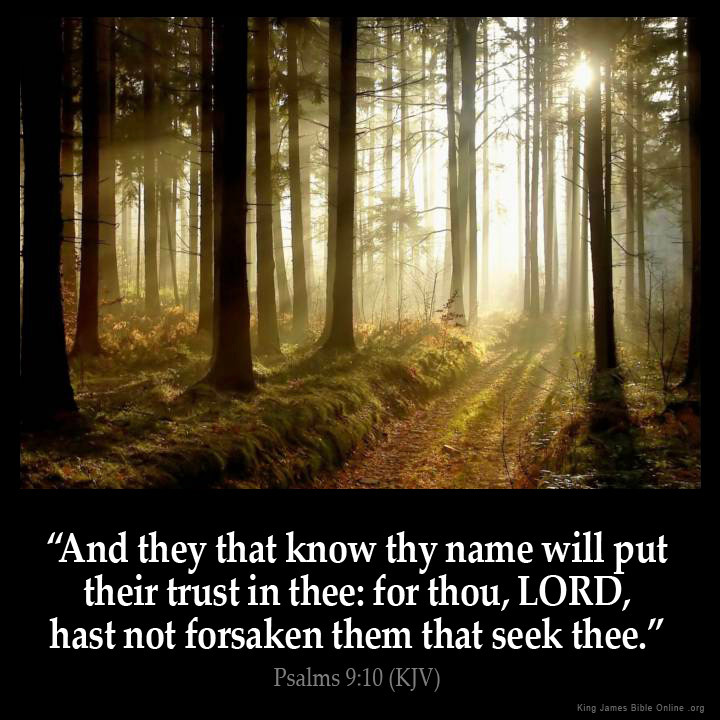 “And they that know thy Name will put their Trust in Thee: for thou, LORD, hast not Forsaken them that Seek Thee.” ( Psalms 9:10 KJV 1611 AV )!! Ye are All Children of Jesus Christ in Heaven!! « Pastor Saeed Denied his Medication!! Jesus Christ is KING of kings, LORD of lords HALLELUJAH! !